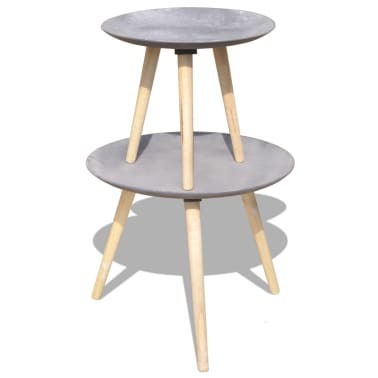 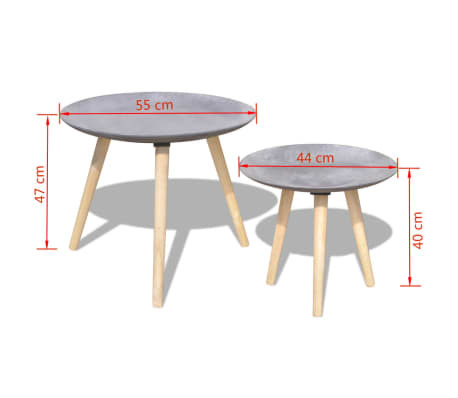 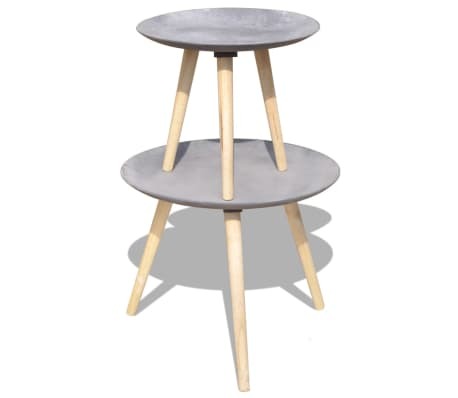 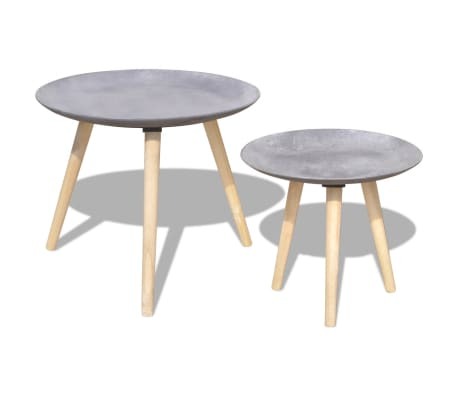 This set, consisting of 2 stylish, contemporary side tables/coffee tables in different diameters, will make a great addition to your living room, study, hallway, etc. You can place this side table set in the corner of any room or at the end of the corridor. 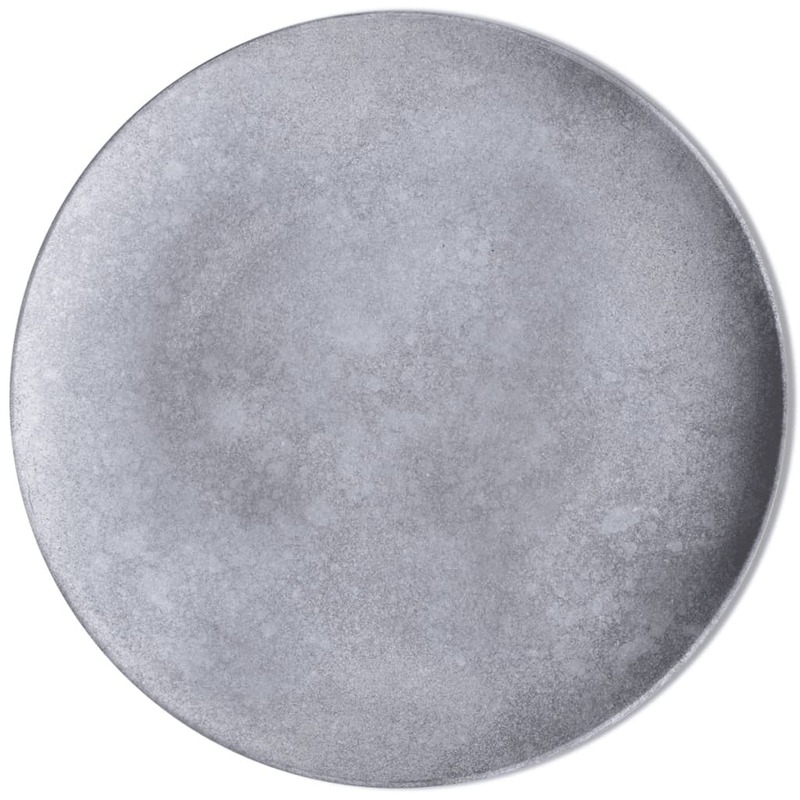 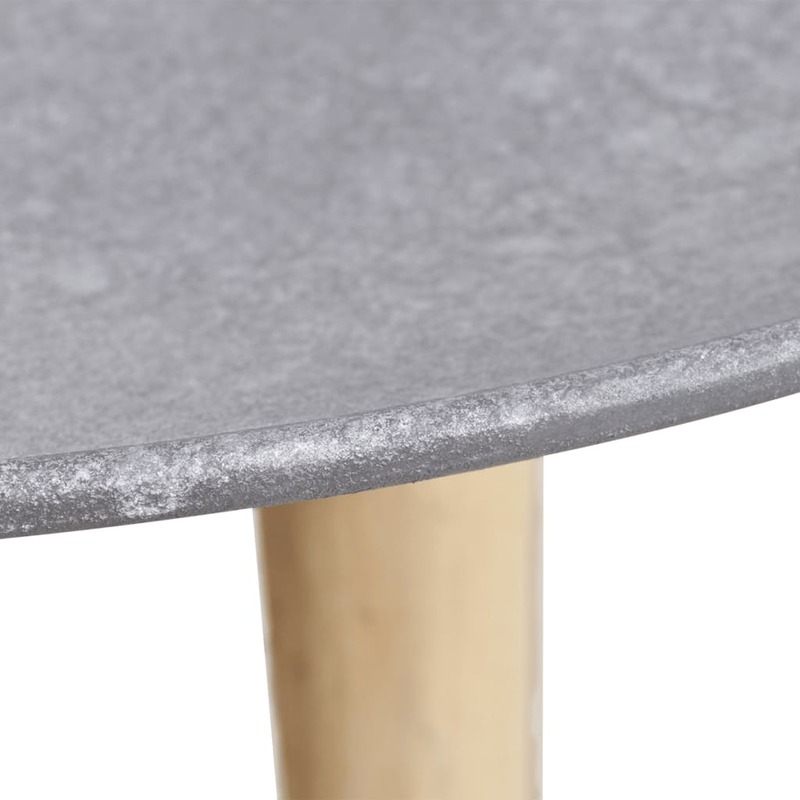 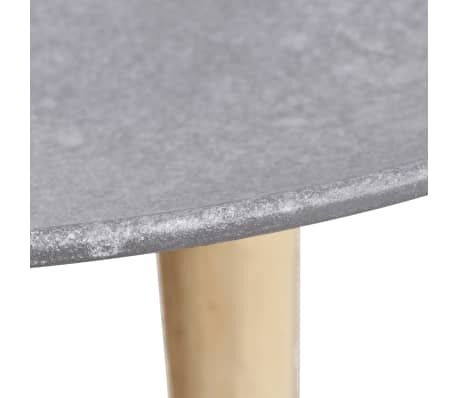 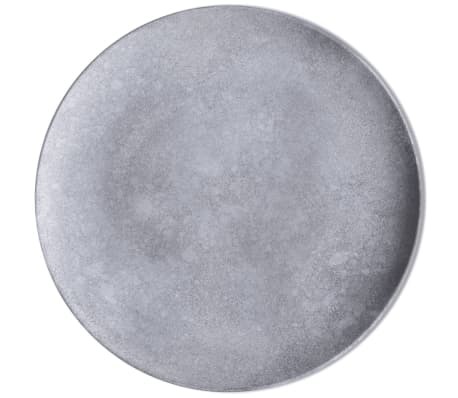 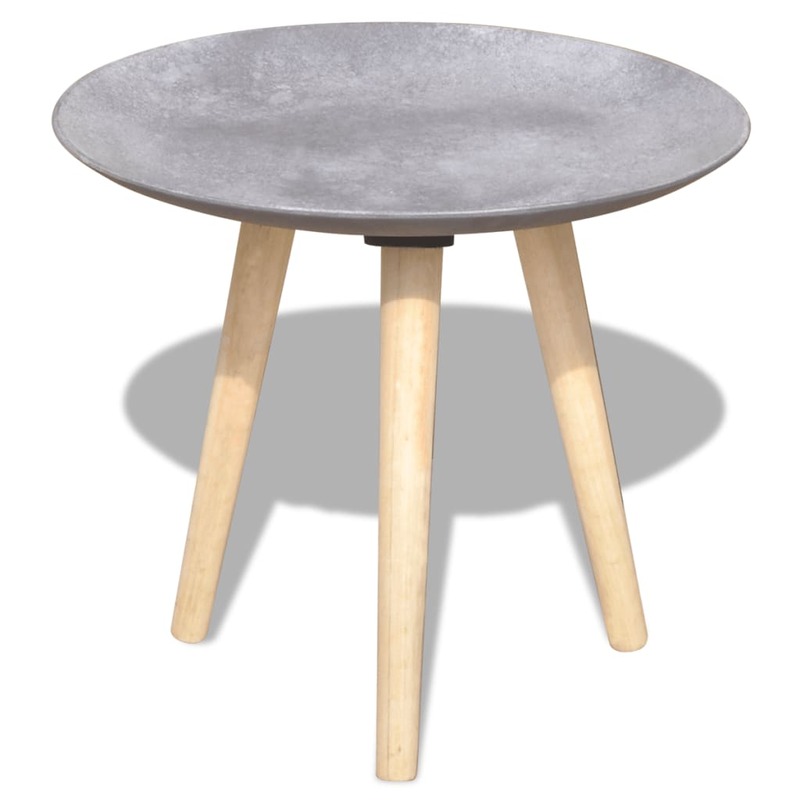 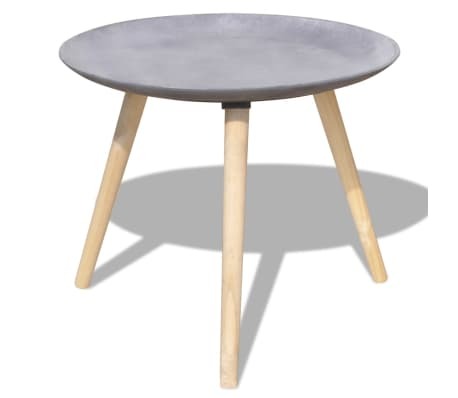 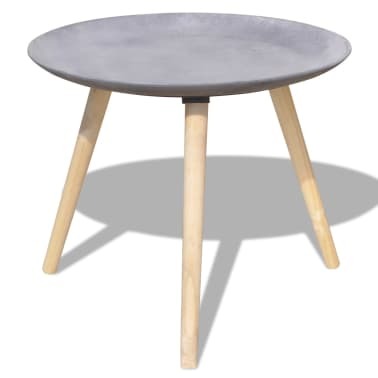 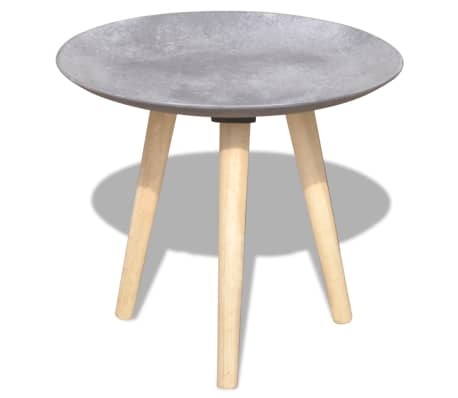 The round tabletop is ideal for displaying decorative objects, photo frames, or even potted plants. 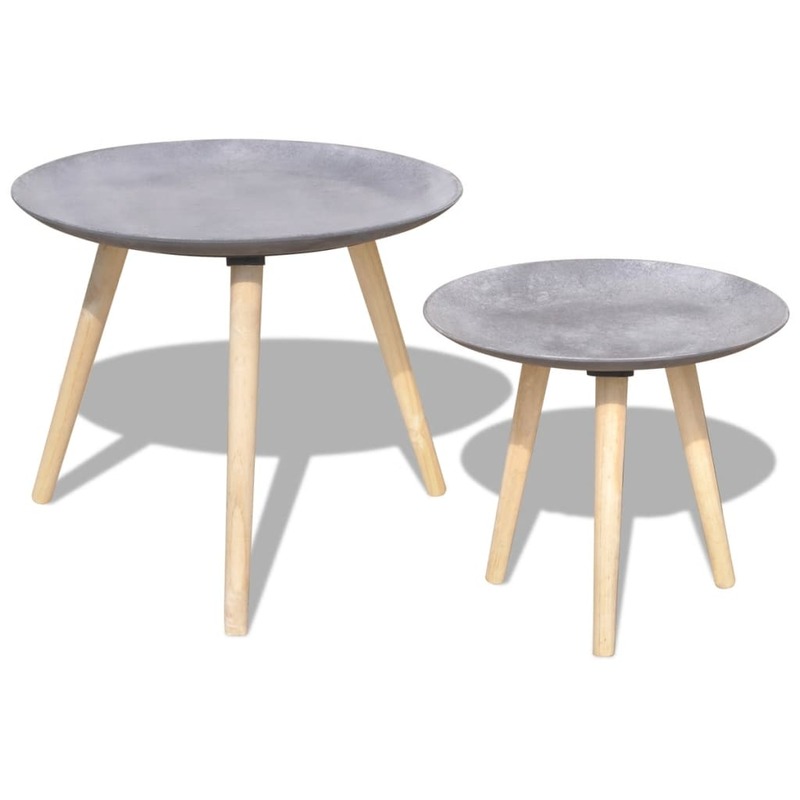 These side tables can also be used as coffee tables. 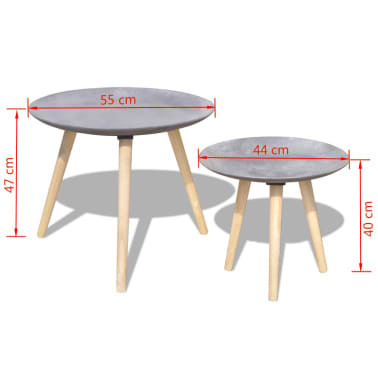 Thanks to the high-quality MDF tabletop and the strong pinewood legs, these side tables/coffee tables are very sturdy and durable.